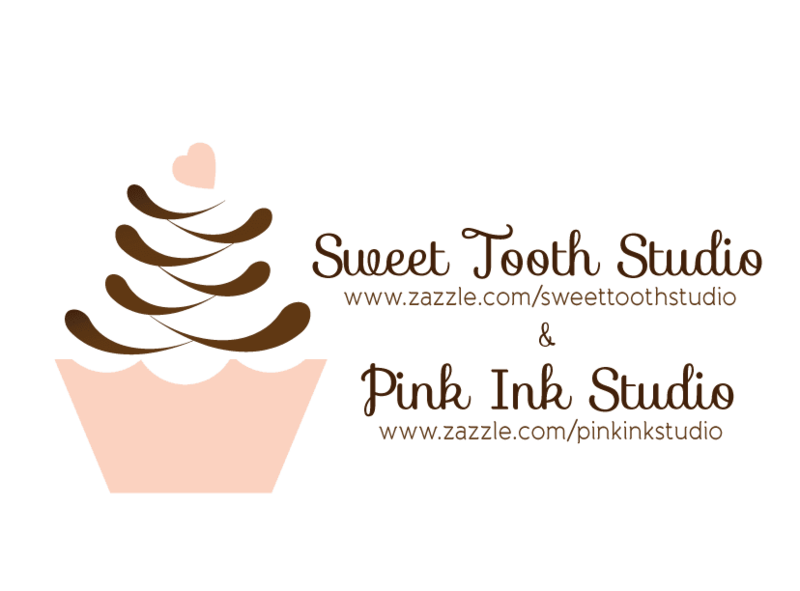 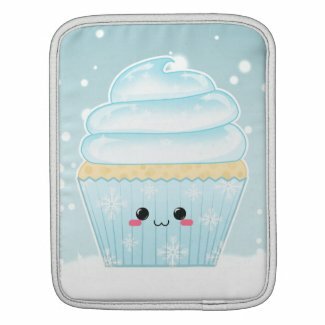 "" Sweet Tooth Studio: iPad Sleeves ""
I'm really excited about these iPad sleeves. 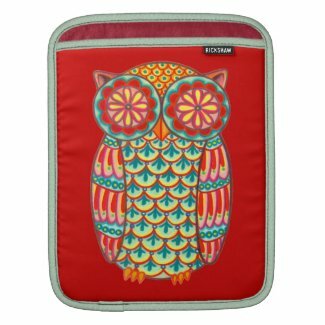 Yay, finally found an iPad sleeve I actually want to buy. 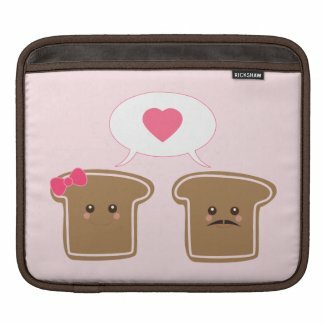 I currently have two, but don't like either of them. 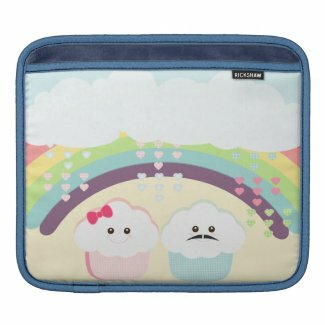 I'm totally getting a new one and tossing the other two. 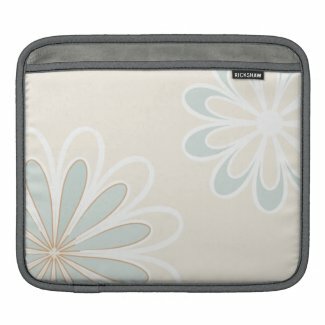 Designed for the iPad and iPad 2, the sleeve is a sleek and elegant way to protect your iPad from scratches and other damage. 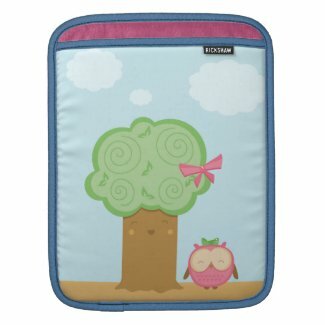 Made with an ultra-plush lining, this custom iPad sleeve looks great, feels great and even cleans the iPad screen! 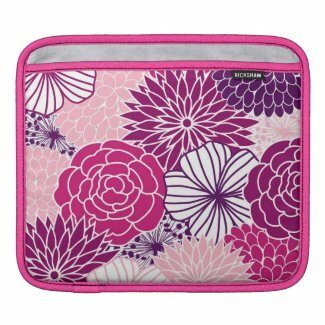 See other MacBook Air sleeves. 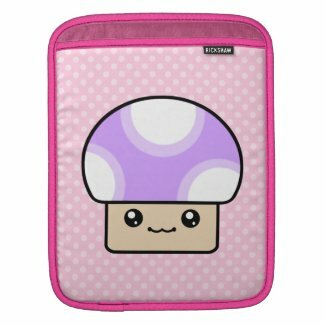 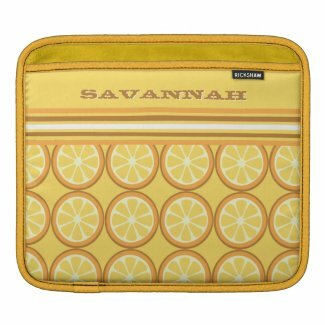 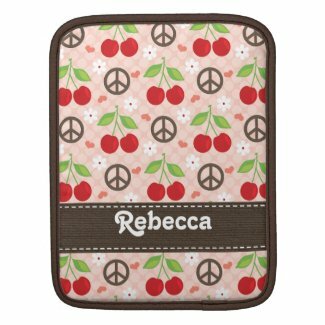 View more iPad sleeve designs from Zazzle.